Beautifully finished 2 bedroom, 2 bath condo. Stainless steel appliances, granite countertops, tiled bathrooms and showers. California lights. Washer and dryer. Wood flooring in living room and bedrooms. Community heated pool, on pool patio you can use and enjoy cooking on community grill. 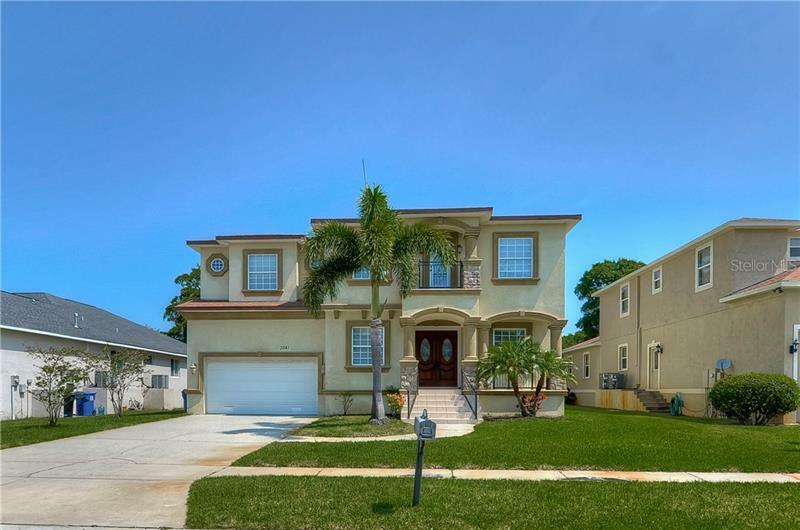 Close to both Tampa International Airport and Clearwater St Pete Airport. Also close to major roads, all shopping, movies, car dealerships, restaurants and of course Gulf of Mexico beaches. Great place to enjoy Florida life style at affordable price. It could be the next place you'll call home. Make appointment to see it...!